CMS is finalizing its proposal to define remote patient monitoring in regulation for the Medicare home health benefit and to include the cost of remote patient monitoring as an allowable cost on the HHA cost report. 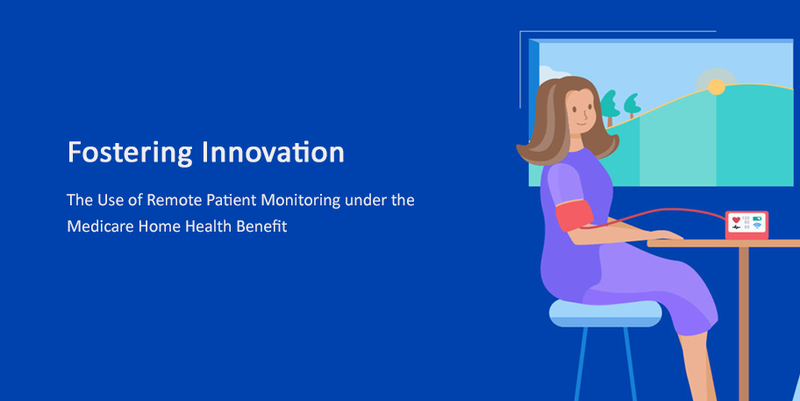 Studies note that remote patient monitoring has a positive impact on patients as it allows patients to share more live-time data with their providers and caregivers, which will lead to more tailored care and better health outcomes. Patient can receive RPM Services in Their Homes – This is an ideal for HHAs. The practitioner or clinical staff must first conduct a face-to-face visit with the patient (e.g., an annual wellness visits or a physical) for new patients or patients not seen by the practitioner within ayear prior to billing RPM. This face-to-face can be part of the care professional’s visit to the home. 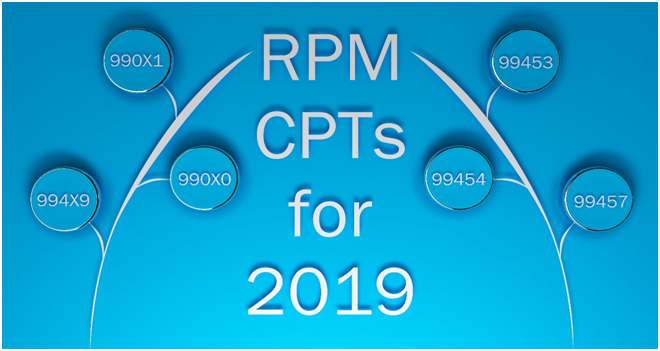 Clinical Staff Allowed – The old RPM code CPT 99091 was limited only to “physicians and qualified health care professionals” and does not expressly allow the RPM service to be delivered by the clinical staff (e.g., RNs, medical assistants, etc.). The new CPT 99457 (see below) allows RPM services to be performed by clinical staff. This is again a boon for HHAs. 99453 RPM - initial; set-up and patient education on use of equipment. 1. Preventative Care – Preventative care is based on active participation of the patient and involvement of the patient’s family members which includes changes in lifestyle such as, one’s diet and exercise regime. 2. Regular and Continuous Care – Regular and Continuous monitoring of patients reduces hospital readmissions and ER visits. 3. The Right Care at the Right Time – Delivering the right care at the right time is early identification for need for care is especially vital in a value-based payment system. These are key pillars enabling an HHA to provide value-based care to their client and only possible using remote care technologies.  RPM is a technology to enable monitoring of patients outside of conventional clinical settings such as in the home, in a senior living residence which increases access to care and decreases healthcare delivery costs. RPM mostly covers physiologic parameter(s) which includebody weight, blood pressure, pulse Oximeter and Respiratory flow rate.  Telehealth as the use of electronic information and telecommunications technologies to support long-distance clinical health care, patient and professional health-related education, public health and health administration. 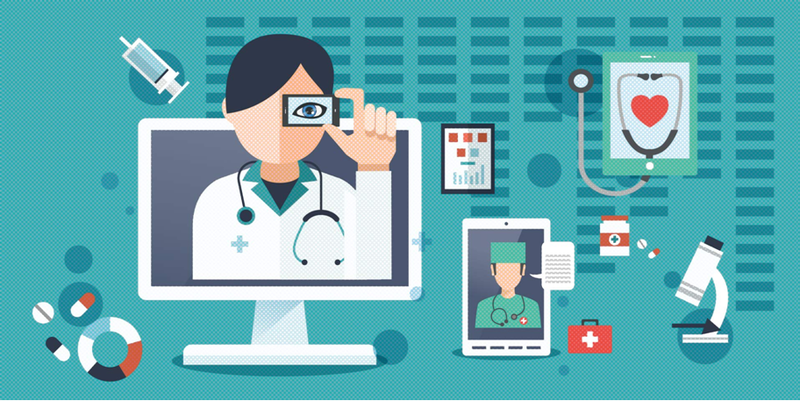 Technologies for Telehealth include Video virtual visits, vitals and imaging stores-and-forward, streaming media, viatelecommunication’s networks. RPM is not considered a Medicare telehealth service. Learn more about how the 2019 CMS fee schedule changes could help your Home Healthcare Agency move forward with remote care, RPM and achieving value-based care. 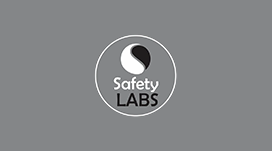 Contact us here to schedule a complimentary consultation with a ‘Safety Labs’ remote care specialist for Home Health Agencies. Is Your Loved One At Risk for Wandering or Elopement? Previous PostPrevious Is Your Loved One At Risk for Wandering or Elopement?